Not every real estate transaction includes an appraisal, but most do. 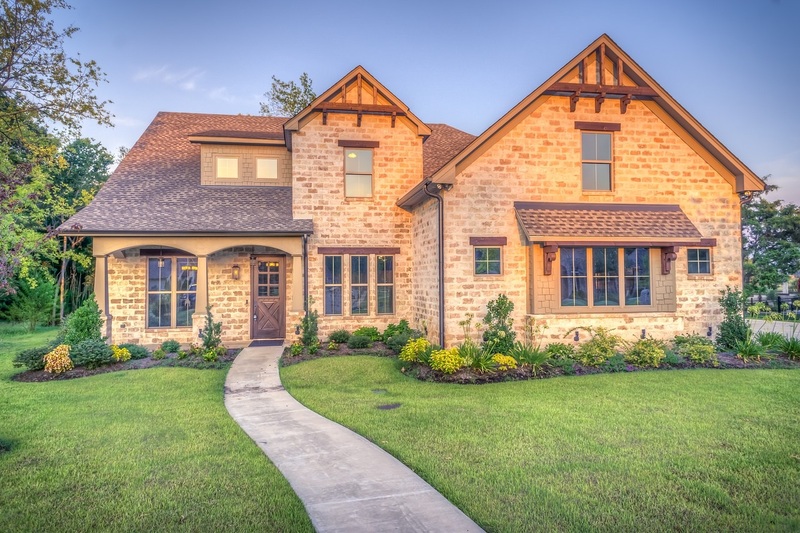 Certainly, if you are buying a home using a mortgage, or selling your home to anyone other than an all-cash buyer, you will likely need to tangle with the appraisal process. For those who have never been through an appraisal, here’s a crash course on what it is, why it matters, and what you can expect from it. In a home appraisal, an unbiased third party will come take a look at your home to determine roughly how much it’s worth; this person will be a professional, likely hired by the mortgage company, whose only job is to provide a reasonable sense of the property’s real value. This is intended as a safeguard for the buying and selling parties alike. Of course, it’s also a service to the lender, essentially reassuring the mortgage company or the bank that they aren’t lending the borrower more money than the home is worth. The appraiser will consider the home’s location, its features and amenities, and its general condition. It’s usually the lender who will order the appraisal, because again, the appraisal protects the lender first and foremost. They need to protect themselves against overborrowing, as the home itself is collateral for the mortgage—and if the borrower defaults or lapses into foreclosure, the lender will need to recoup its loss by selling the home. If too much money was initially lent out for the property, it won’t make its money back, and the lender’s loss could be significant. So who exactly will the lender hire to conduct the appraisal? The appraiser should be a certified or licensed professional who has familiarity with the local area. It is required by law that the appraiser be someone impartial, not anyone involved with the transaction in any way. The appraiser is not going to conduct a detailed inspection, but will ask to tour the home and the property. The appraisal value will ultimately be influenced by a number of factors—recent sales trends in the community, the number of bedrooms and bathrooms, the amenities within the home, total square footage, and more. In doing a visual inspection of the home, the appraiser will make note of anything that may diminish the property’s value—that is, repairs that need to be made. The appraiser will ultimately furnish the lender with a report, indicating roughly how much they think the property is worth. If the number is at or above the sale price, as specified in your contract, then everything should go through without any problem. If the appraised value is lower than the sale price, it could delay the deal, or cause it to fall through. This is a good reason to work with an agent, who can help you list your home for a reasonable price and protect you against overvaluing it. To learn more about the appraisal process, or to connect with one of our agents in the Charlotte and Lake Norman area, contact Minges Cline today!